If your family is like mine, you’ll be invited to picnics, holiday gatherings and other pitch-ins throughout the summer. 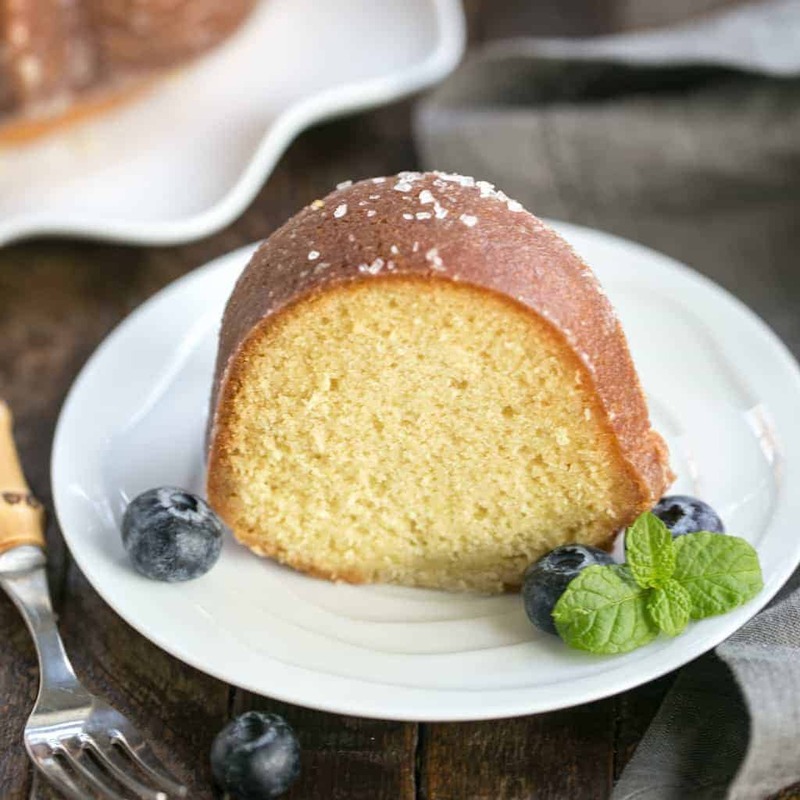 I’ve gathered some of my Favorite Summer Recipes to provide you with some delicious inspiration! 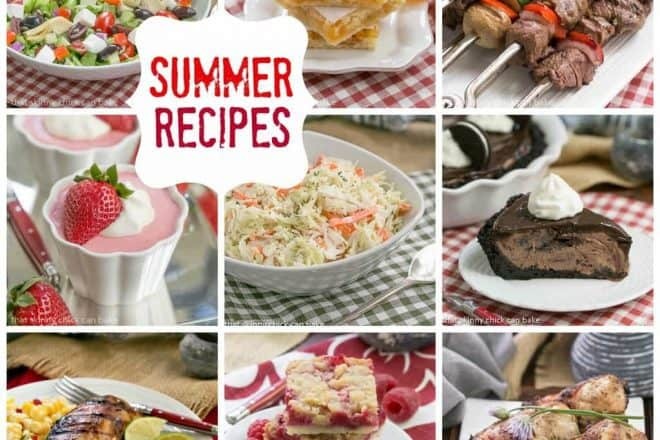 From grilled entrees to refreshing salads to cool and irresistible desserts, this roundup of the best summer recipes will help with your menu planning during the season. From an unusual Corn Dip to a hot Cheesy Spinach Dip to a classic Guacamole, you’ll have a hit on your hands no matter which you make! Be prepared to give out the recipes. I serve this Sour Cream Corn Dip every single 4th of July. 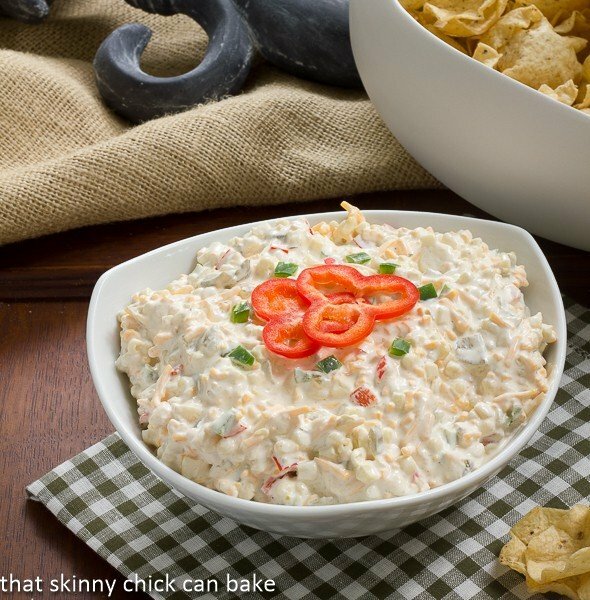 Bill requests it and the neighbors that come to our annual Independence Day bash rave over this unusual, creamy dip with a hit of spice! Give it a try! 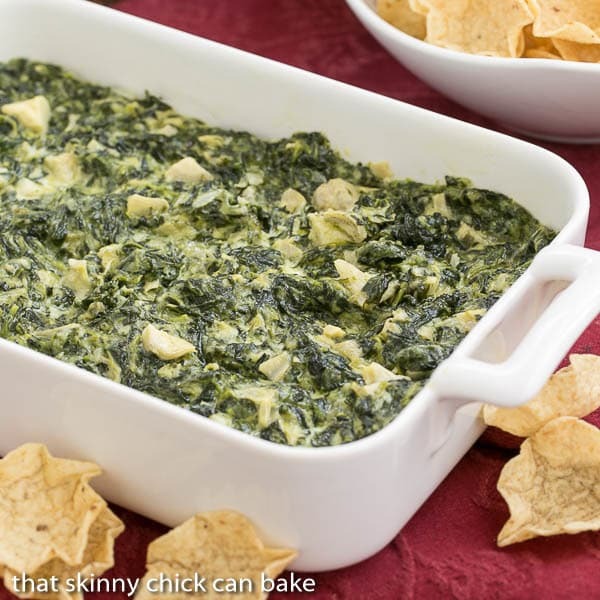 Every gathering needs a spinach dip, especially a gooey cheesy one! With artichoke hearts, chopped spinach and TWO types of cheese, this is one outstanding party dip! 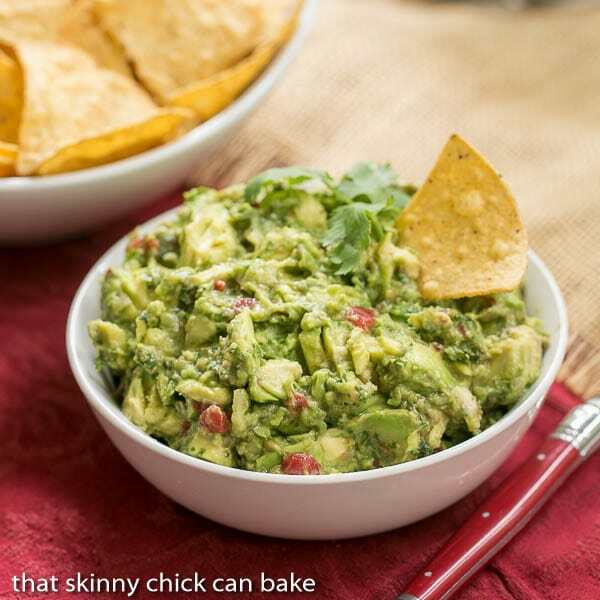 Everyone needs to have a fabulous guacamole recipe in their arsenal. This is my absolute favorite version of the classic avocado dip and, I promise, there won’t be any leftovers! Next up are salads. I love to load up my plate with these. There’s the classic KFC-style coleslaw, a chopped veggie salad, a Caprese with multi-colored tomatoes, and even a pesto pasta salad. Do you have a favorite salad to make in the summer??? Let me know in the comments. 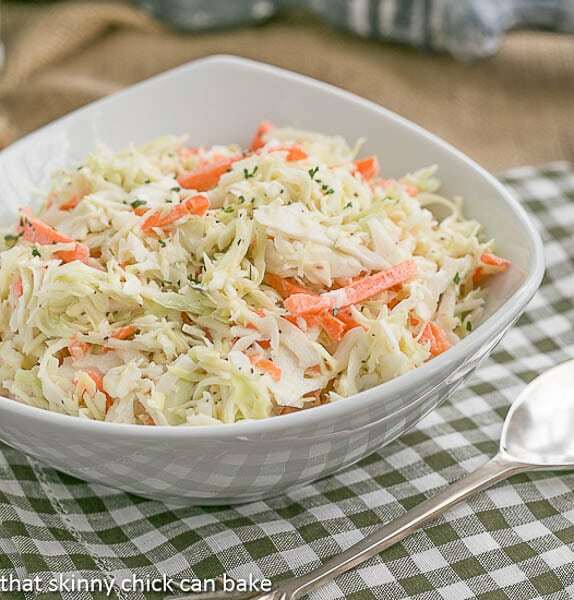 This versatile Buttermilk Coleslaw is a wonderful picnic or potluck side dish, but it’s also a fabulous topping for pulled pork sandwiches. If you like KFC’s coleslaw, this recipe will be your new favorite! 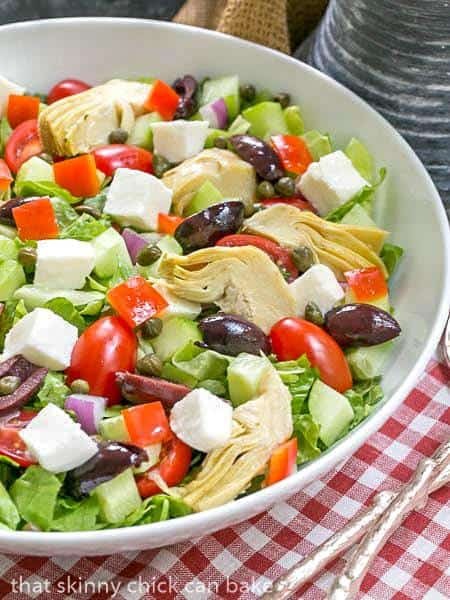 A refreshing lettuce salad chock full of Mediterranean ingredients like kalamata olives, tomatoes, artichoke hearts, capers and more. 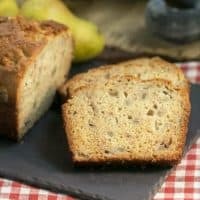 A lovely addition to any summer meal! 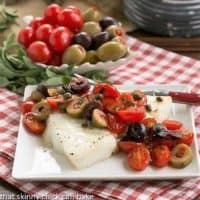 The French version of the Caprese Salad, this Salade de Tomates et Fromage is a simple plating of colorful sliced tomatoes, mini fresh mozzarella balls with a drizzle of a simple dressing! 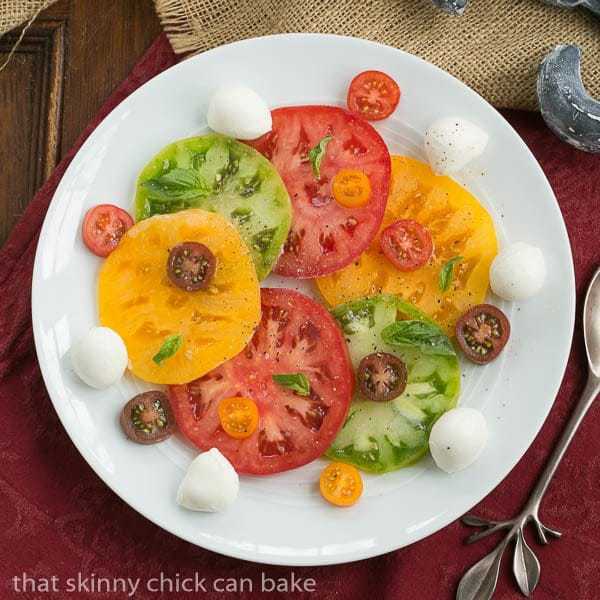 The translation is “salad of tomatoes with cheese.” So delicious with locally grown summer tomatoes from your garden, the farmers’ market or a nearby produce stand! When it’s too hot to eat anything warm, try this lovely Pesto Pasta Salad. 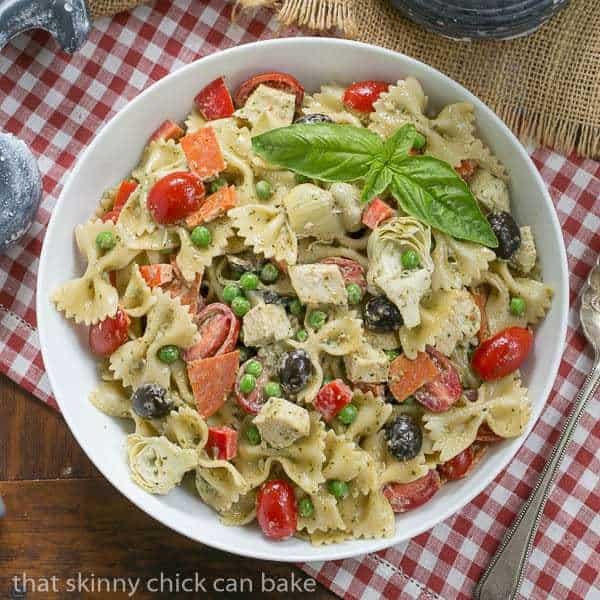 Full of chicken, pepperoni, artichoke hearts, peas, pasta and more in a pesto flavored salad dressing, you’ll love this on a summer’s night! The hubby is a grill-a-holic. If we entertain, the grill is always fired up. I’ve picked a few of my winning grilled main dishes that always get rave reviews. Whether you want to marinate your chicken with Thai flavors or a more classic mustard, lime, and garlic combo, you won’t be disappointed. Beef lovers will go nuts for my teriyaki kabobs, plus there are tons more in my Recipe Index under Entrees. And you’ll want to check out these 20 amazing summer recipes from some of my favorite bloggers, too. 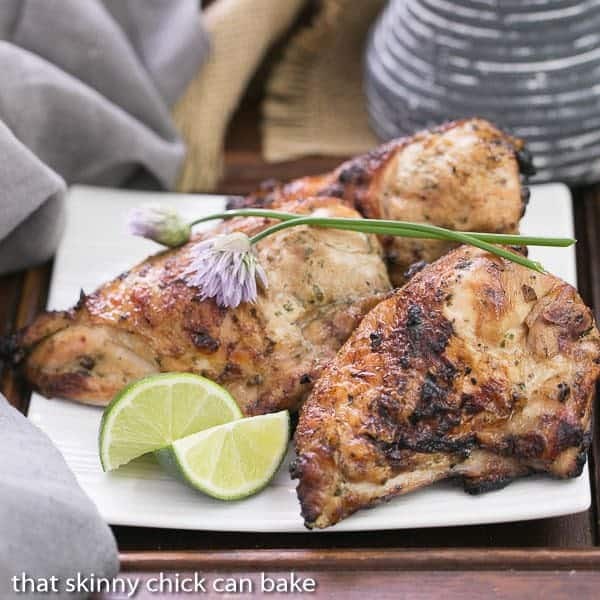 A lovely Thai inspired marinade with coconut milk, fish sauce, garlic, lime, cilantro and more makes for a most flavorful chicken dish. 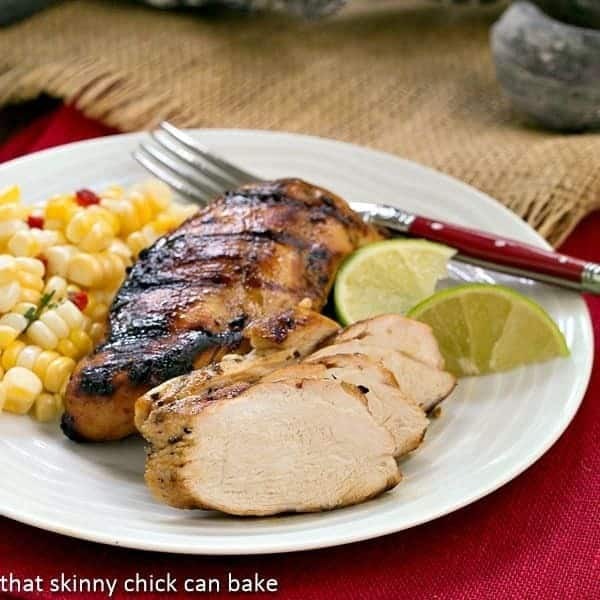 This Grilled Thai Chicken is a wonderful summer barbecue recipe! This delicious chicken marinade may just be my favorite of the bunch. So tasty and perfect on the grill! Easy enough for weeknights, but delicious enough to serve to company!! I’ve been making these beef teriyaki kabobs for years! 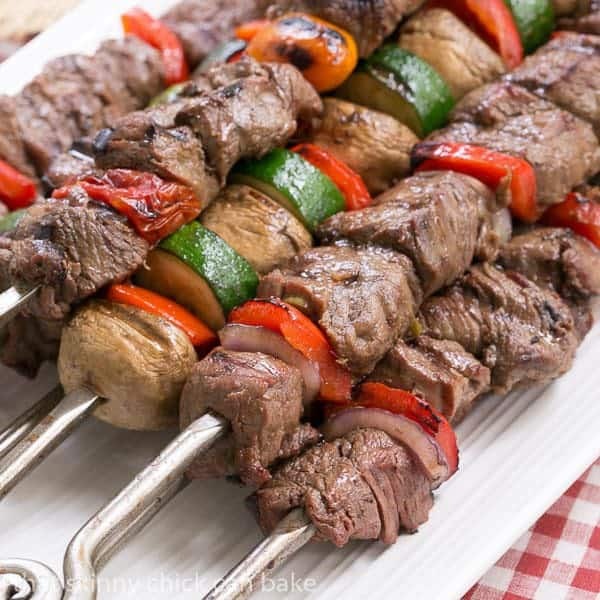 The Asian inspired marinade works perfectly with beef and adding vegetables practically makes a meal from these wonderful skewers!! Desserts cannot be forgotten. When I volunteer to bring a dessert, I always end up making two! I can’t help myself!!! 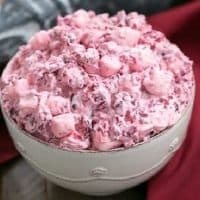 So this category is on overload with raspberry and apricot bars, scrumptious coconut cupcakes, two frozen desserts, a jazzed up chocolate chip cookie and even a strawberry mousse. Decisions, decisions. I might just have to remake them ALL this summer. Plus here are some more incredible Summer Desserts from some of my favorite bloggers. 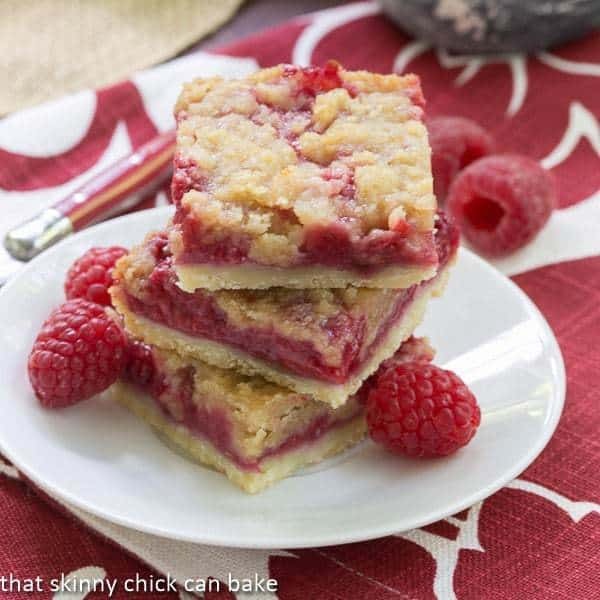 When fresh berries are in season, these streusel topped raspberry squares are a wonderful dessert for picnics and barbecues or for a mid-afternoon snack! This recipe for Frozen Grasshopper Pie is a must make for Independence Day at our house! 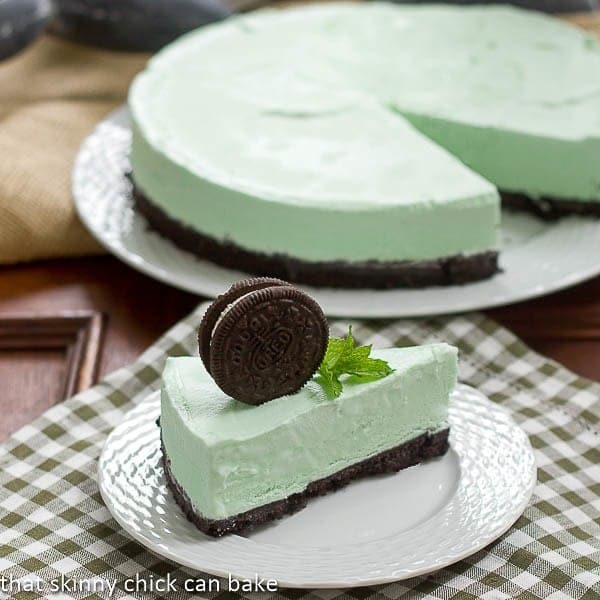 The frozen mint filling is scrumptious with an Oreo crust. Make it your tradition, too! 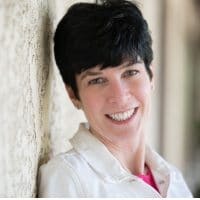 I’ve been making these Ina Garten inspired Coconut Cupcake for nearly 2 decades! 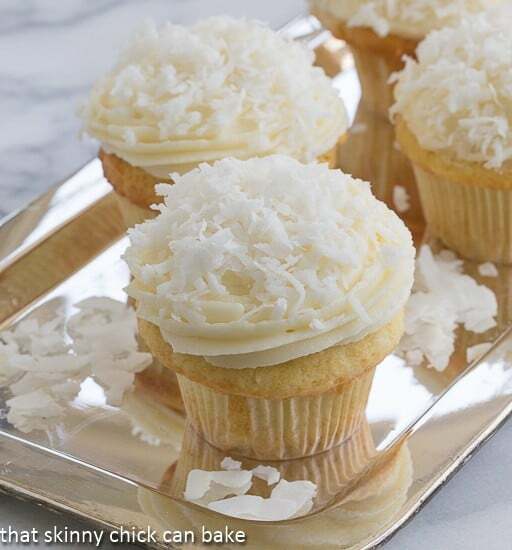 Rich and irresistible, if you love coconut, these are a must make dessert recipe! 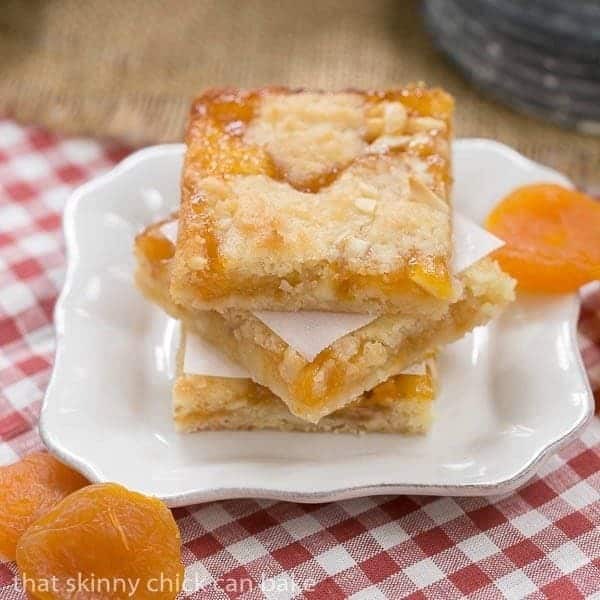 Made with apricot preserves and a buttery crust and topping with nuts and coconut, these apricot bars will practically melt in your mouth! 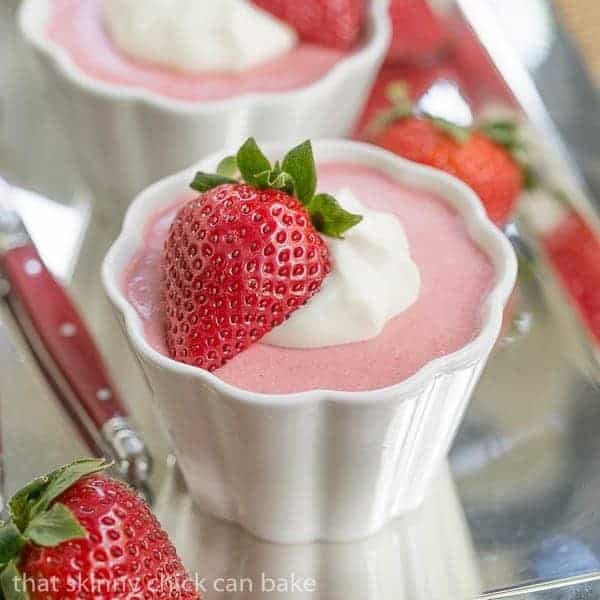 When strawberries are in season, there’s nothing better than a cool, silky strawberry mousse for dessert! 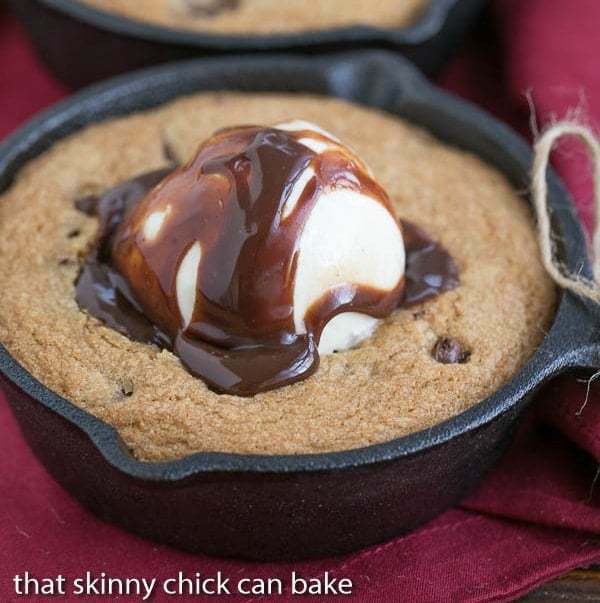 These skillet Chocolate Chip Cookies are baked in small cast iron skillets and will serve one generously or perfect to share! Top with ice cream and fudge sauce for an over the top dessert experience! This Fudge Topped Ice Cream Pie has been a summer dessert I’ve made since I was a newlywed. 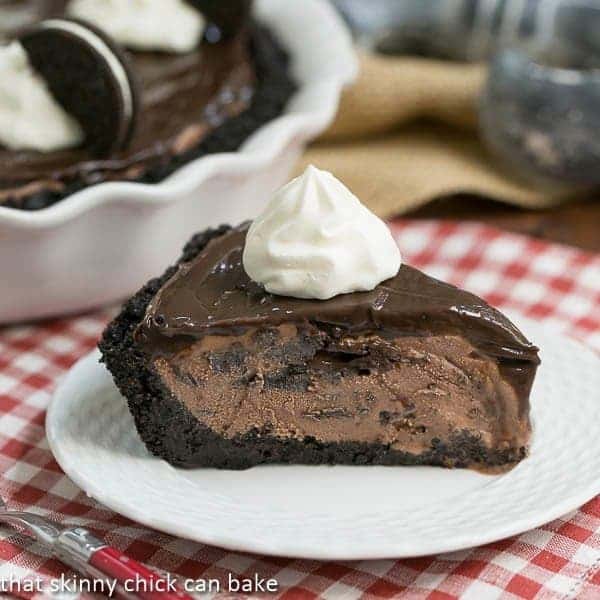 With a chocolate cookie crust, store-bought ice cream and a jar of fudge sauce, it’s super easy and super decadent! 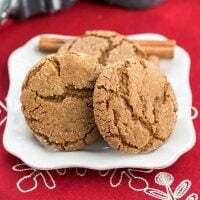 With Memorial Day, Father’s Day, Independence Day and Labor Day all falling in the summer season, you’ll need loads of delicious recipes for those special occasions and family meals. 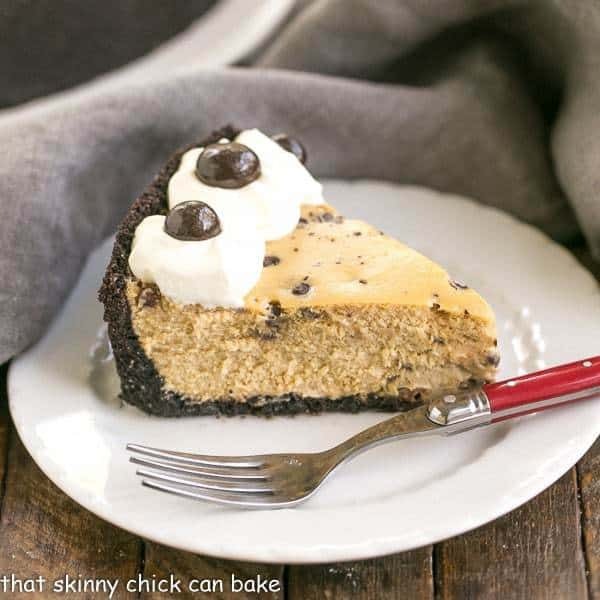 Since I love to start with desserts, Cheryl, of TidyMom, has her Top 10 Summer Sweet Treats. 20 Sensational Summer Cocktails are featured on Sommer’s blog, A Spicy Perspective. More Than 20 Summer Grilling Recipes are worth a look on Lisa’s blog, Wine and Glue. 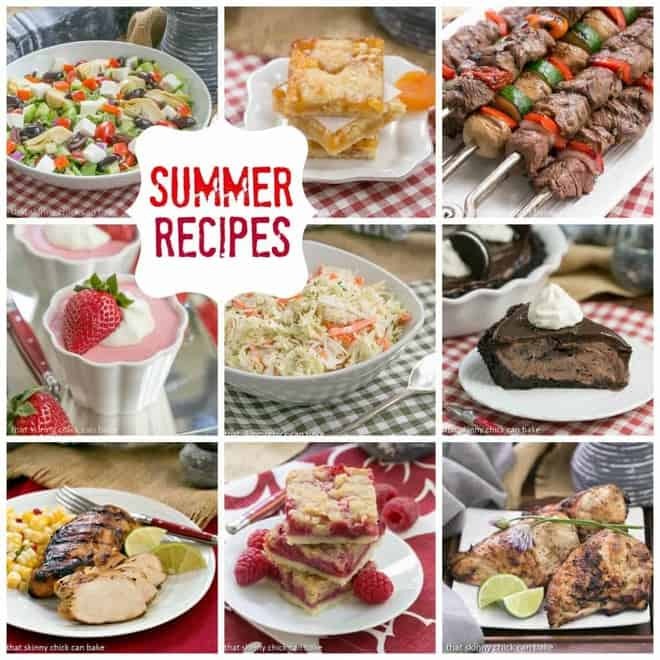 Plus, I’ve shared these Best Summer Salad Recipes, Best Summer Dessert Recipes, and these Best Potluck Recipes for Summer! I hope some of these will become your new favorite summer recipes! 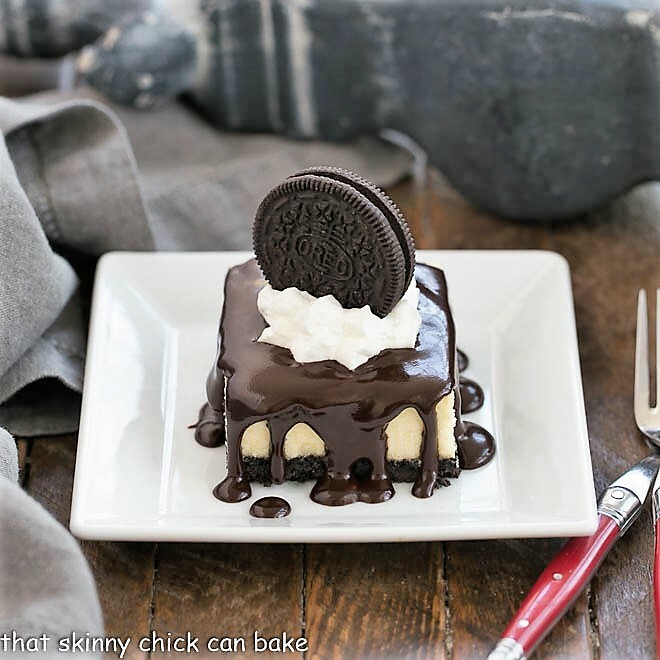 If you make one of them, please share on Instagram and tag @thatskinnychickcanbake ! I’d love to see your creation!!! This is a great round up and everything looks SO delicious! Every one of these recipes look so delicious. I’m planning on trying a variation of your corn salad for our 4th of July BBQ, too. Wow I don’t know what take first I love,thus entire summer menu!!! Man, those salads are calling my name. Great round-up of summer recipes, Liz. Love this great roundup. LOVE that spinach dip! Love this round-up, Liz!! Everything looks amazing and I can’t wait to add these to our summer menu! I love summer eats and I’m dying over your fudge-topped ice cream pie. What a treat! What a great round up Liz, some great inspiration for my next Bar-B-Q. You left no stone unturned with this roundup and made summer recipe planning very easy! what an awesome collection of summer treats! I’ve made the guacamole and cole slaw and that ice cream pie is next! All were delicious!